Last update: August 31, 2017. This page will be a Guide to all Game of Thrones Posts, and links to download all GoT episodes, music and gifs, many gifs from our GoT gifs collection. Click to see all Game of Thrones posts published. Click to listen Game of Thrones Main Title. How to download: First, you’ll need to have a Torrent client installed in your PC and we recommend uTorrent or BitTorrent. After you install your Torrent client, click in the links below to download the RAR Files and extract the Magnet Link using WinRar. Click the Magnet Link to open it in your Torrent client and start to download the midia files. 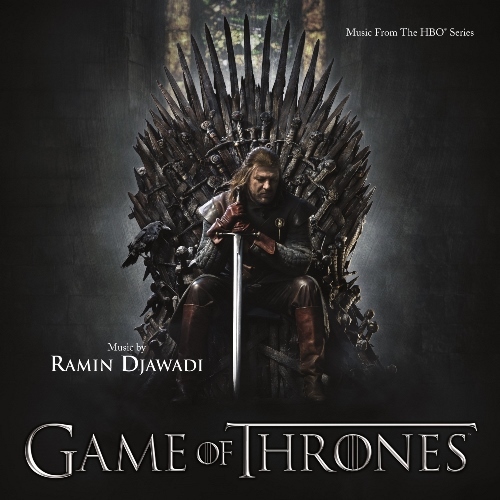 Download the complete Game of Thrones Original Soundtrack by Ramin Djawadi for Seasons 1, 2, 3, 4, and 5 (2011-2015) in MP3 687 MB. 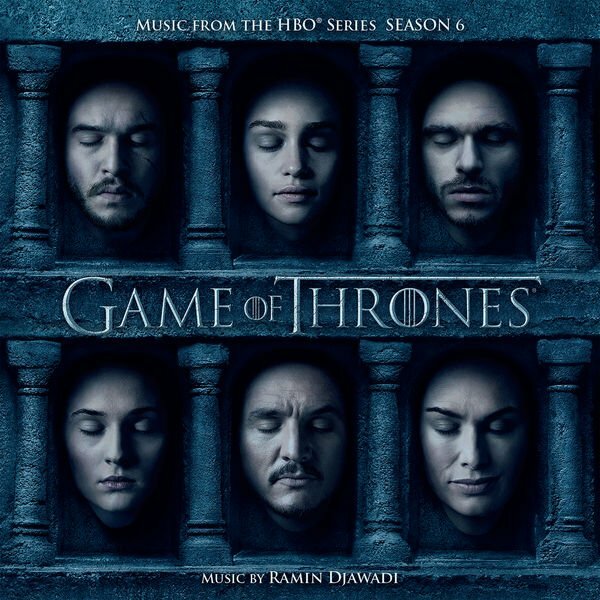 And download the OST by Ramin Djawadi for GoT Season 6, just clicking here. 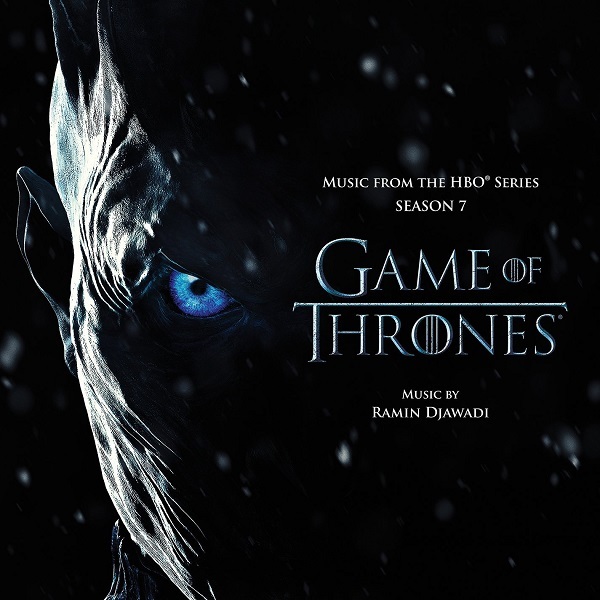 Download the OST by Ramin Djawadi for GoT Season 7, just clicking here. This gallery contains some GoT gifs made by us that were left out from the published posts or are different from the published versions.